Working with keyboard shortcuts can help improve efficiency. Also, it makes you look like a master on the application you are using. 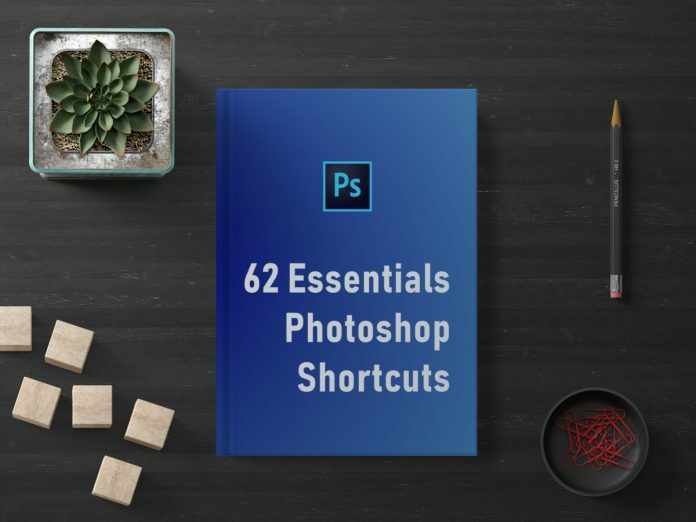 Photoshop, just like other desktop apps, also provides a number of keyboard shortcuts you can make use of to streamline your workflow. We have put together the most essential keyboard shortcuts of Photoshop in a form of PDF cheat sheet which you can download below. As you knew, the desktop version of Photoshop is available for Windows and macOS. The keyboard shortcuts we collected below work on Windows. We have tested them on Windows 10, but they should also work on other Windows versions. What about Mac? Mac and Windows have a different keyboard layout. But typically, shortcuts that work on Windows also work on Mac. In most cases, you can replace the Ctrl key with the Command key on Mac. Previous articlePhotoshop vs GIMP: Which Image Editor is Better? Photoshop vs GIMP: Which Image Editor is Better?